AUSTIN, Texas – Mar. 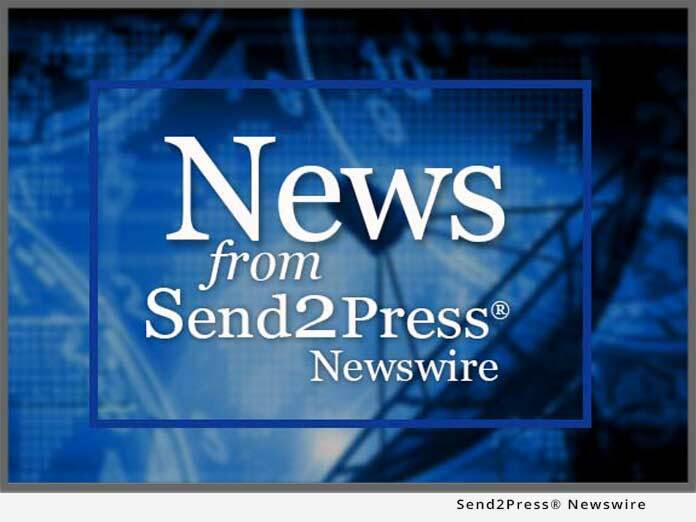 26 (SEND2PRESS NEWSWIRE) — Perception Software today announced the general release of SymXpert, an EDA librarian application designed to accelerate the creation of high pin count device symbols for any EDA environment. Enabled by proprietary intelligent content extraction technology, SymXpert quickly and automatically imports graphical and text data from PDF data sheets, allowing EDA librarians to create symbols for large pin count devices in a fraction of the time spent using traditional library creation tools. SymXpert is packaged complete with all major EDA tool output formats, allowing users to create symbols for Mentor Graphics DxDesigner, Mentor Graphics Design Capture, Mentor Graphics Design Architect, Cadence Concept, Cadence OrCAD, as well as other neutral file formats. Scheduled for general availability in April, 2007, SymXpert can be purchased directly from Perception Software. Pricing for SymXpert starts at $3,750 for a perpetual license or $1,425 for an annual subscription license. Founded in 2005, Perception Software provides engineering productivity applications for electronic design engineers and managers. Based in Austin, TX, the company is privately held. For more information, please visit: www.perceptionsoftware.com.